Mum of Five Staying Sane: REVIEW; Penwizard personalised books starring your child. 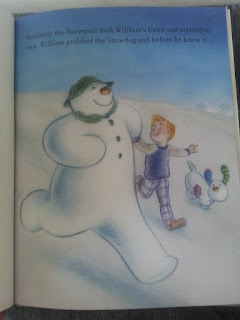 Our review of the Snowman and the Snowdog book from Penwizard. Personalised with child's name and pictures too. REVIEW; Penwizard personalised books starring your child. Our review of the Snowman and the Snowdog book from Penwizard. Personalised with child's name and pictures too. We recently received the most gorgeous book from the lovely people at Penwizard. 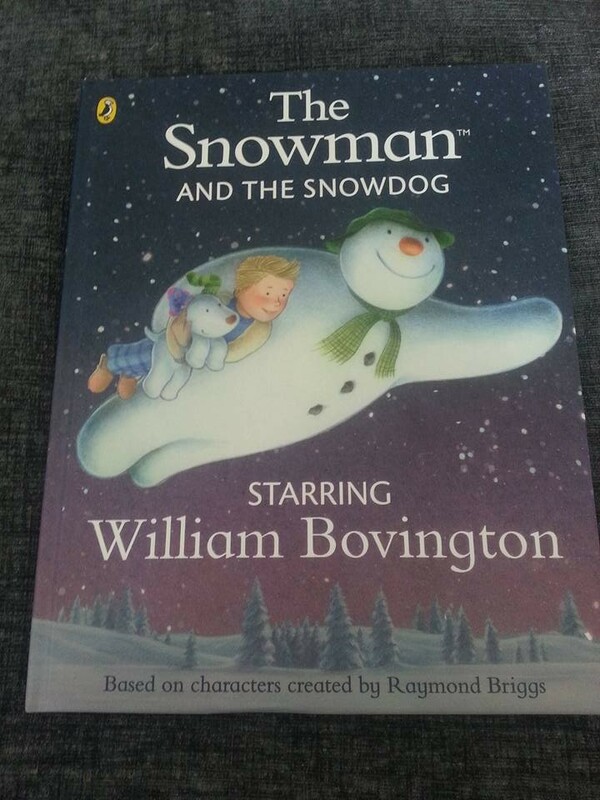 We received the title 'The Snowman and the Snowdog. 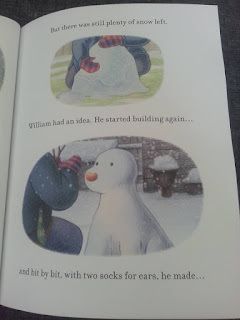 They make personalised books where your child plays the starring role. 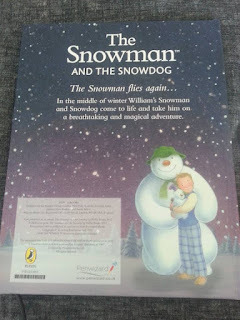 There are many titles to choose from but we were asked to review the lovely Snowman and the Snowdog book. 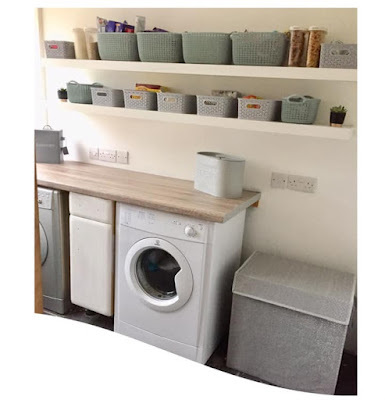 I am in denial that it is already August and Christmas is fast approaching I but also need to realise that as soon as the Summer Holidays are over we need to start thinking about Christmas gift buying. I am always on the look out for something different as a Christmas gift and this lovely Penwizard book fits the unique gift category perfectly. With 32 full colour pages. 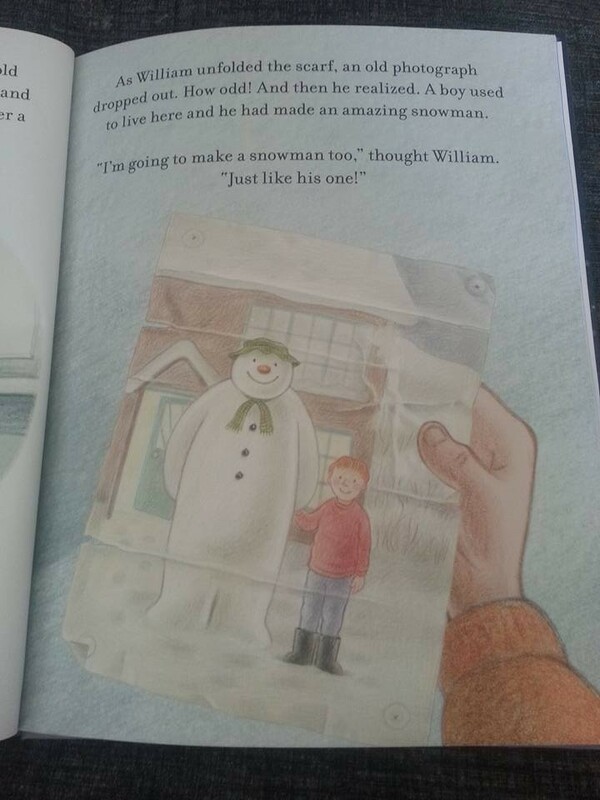 My son loves both the films for The Snowman and The Snowman and the Snowdog so I knew he would love this book especially with the personalised touches too. Ordering was very easy. Just choose the softback or hardback version and click on Create. On the next page you get to choose who the star of the book is by adding their name, surname and a personal message too if you want to. Then you can choose what they look like. You can choose hair, skin and clothes colour and the option of glasses or not. Then you get the chance to preview your book before finalising your order. It was so quick and easy to do and adding a personal message makes it a perfect Christmas gift. 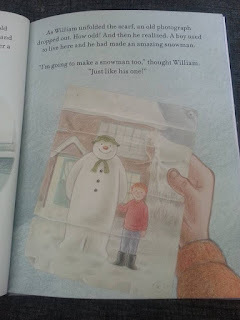 My son loved that it had his name on the front cover and then all the way through the book and that the little boy looked like him in the pictures. We have read through it many times already since it arrived and will continue to do so for many months and even years to come. It is a lovely story especially for over the Christmas period although we will still pick it up as a story at any time of the year I am sure! From ordering to delivery was also very quick indeed. 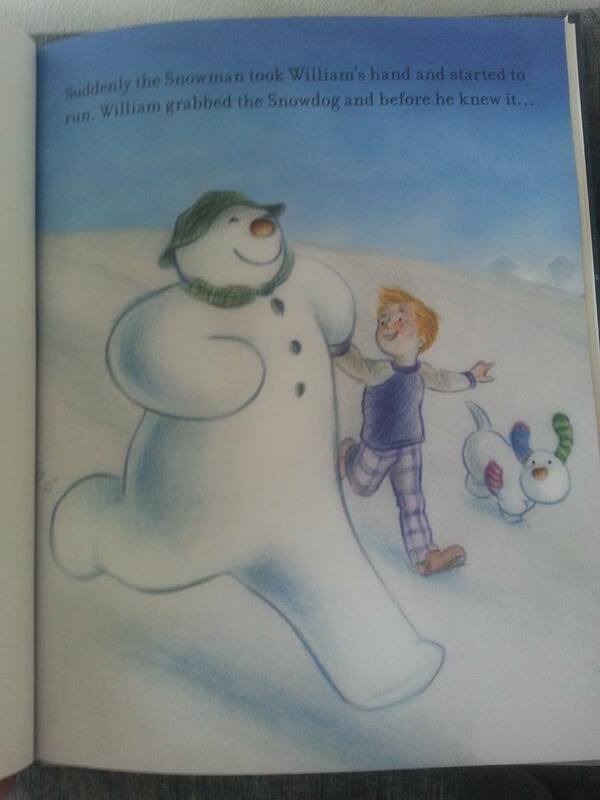 The book is of very good quality and very good print colours and detailing. I am sure as Christmas approaches delivery times may vary and there is a 3-6 working day delivery time quote which may vary during peak times. The cost for the paperback version is £17.99 and hardback is £24.99. There are also many other great titles to choose from on the Penwizard website and these do make great gifts for any occasion. Disclaimer; We were sent this book for the purpose of our review and the opinions and views stated are our own.